*** An update. I have only had the time for one sota activation since fitting the new speaker, it worked very well, I had my headphones in my bag, but didn’t need to use them as this new speaker worked very well, worth the small investment to swap this over. 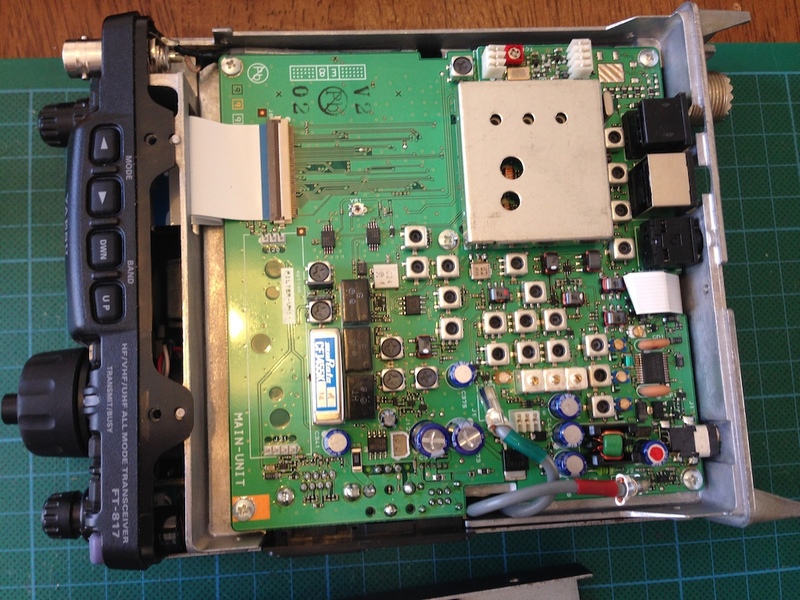 I was looking at the options for improving the FT817 experience in a recent post, and one of the items that got a bit of attention when googling was the standard radio speaker, and its average performance. More googling found this video on youtube and so I began my search for a suitable replacement. 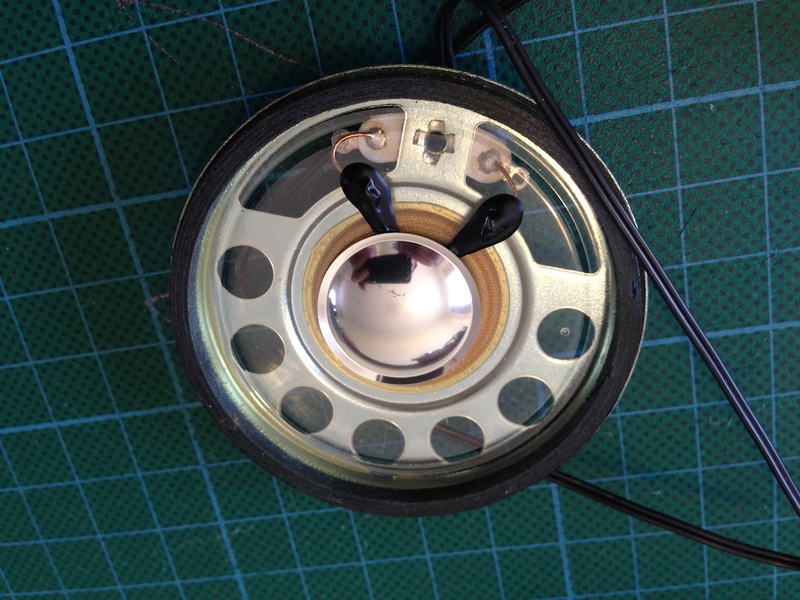 The Speaker in the video is designed for an equally MAD group of people who are crazy about model trains, the Company who makes this speaker is German, Massoth. 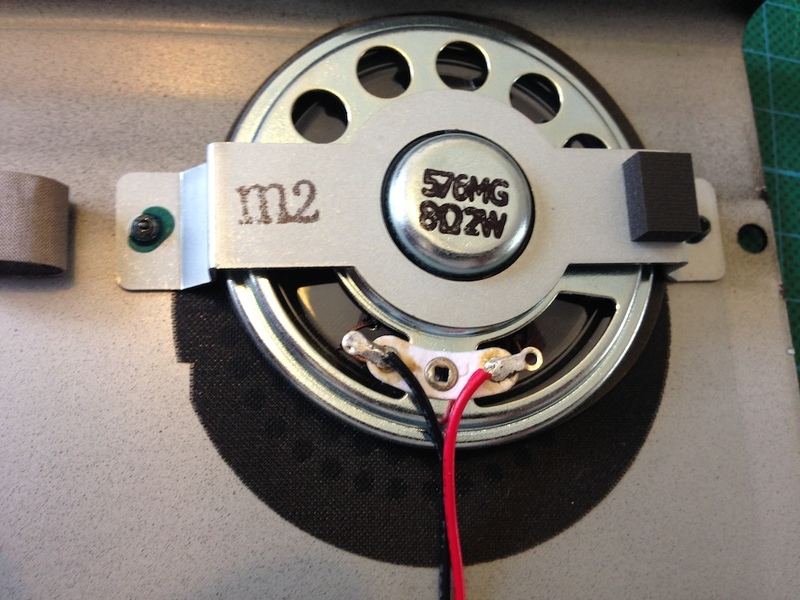 The speaker in the video has a model number of #8241020, its a 57mm speaker with a 12mm height, 2w and 8 Ohms, The speaker construction is Mylar and this should provide better audio response and quality. The video shows this is a direct replacement for the existing speaker and will fit in the existing space with no modifications. The next challenge was to find one in australia, a search on ebay found an overseas seller with one, and at a rather high postage rate, but nothing local. 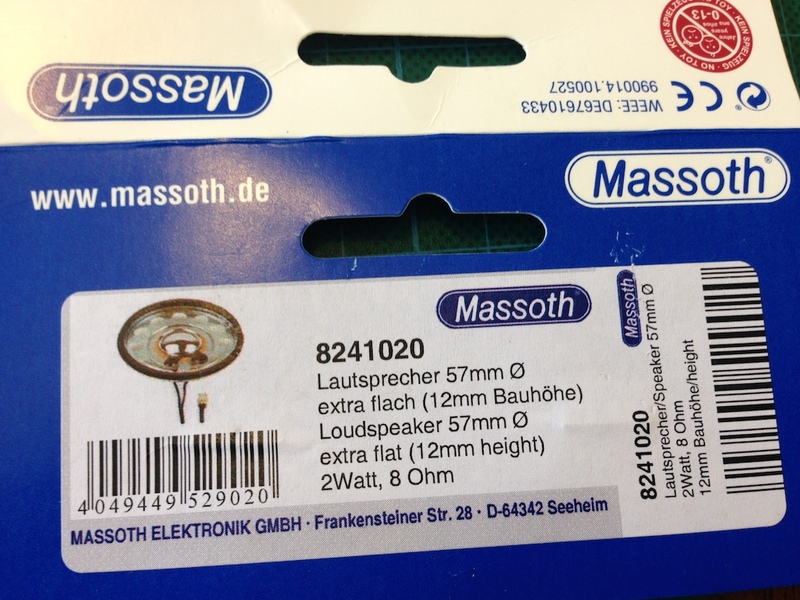 So then back to the Massoth website looking for an Australian distributor or source. The Australian importer for Massoth is a model train company called All Aboard and an email to them pointed me at a local Melbourne retailer. (*the Melbourne retailer had none in stock, its not a commonly sold item, so they didn’t have it, but all aboard assisted in selling me one direct, – because i wasn’t into the crazy train caper – at the time of this article 9th March 2014, Vic at All aboard had 5 of this speaker in stock in Australia). Vic will point you to a local retailer initially, though can supply direct, the speaker is $19, and postage was $6.95. It arrived overnight. 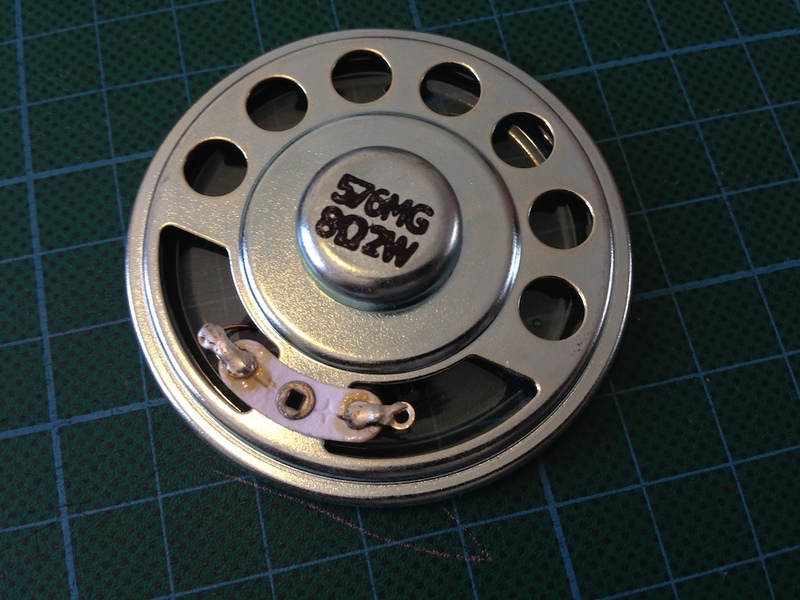 So, out came the screwdrivers, the soldering iron and a big pot of coffee and into the radio I delved. This change over was very easy. 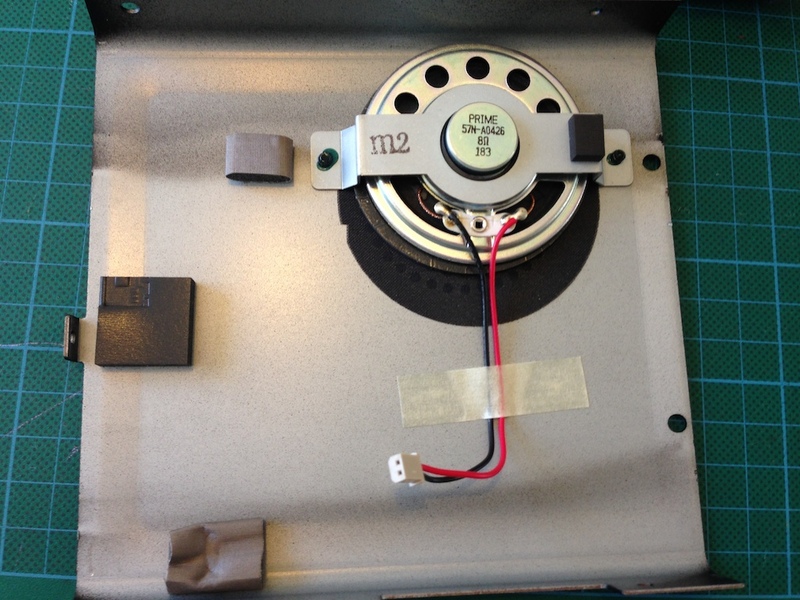 The top cover has 7 small screws that are easy to remove, then you have to unplug the PCB speaker quick connect. 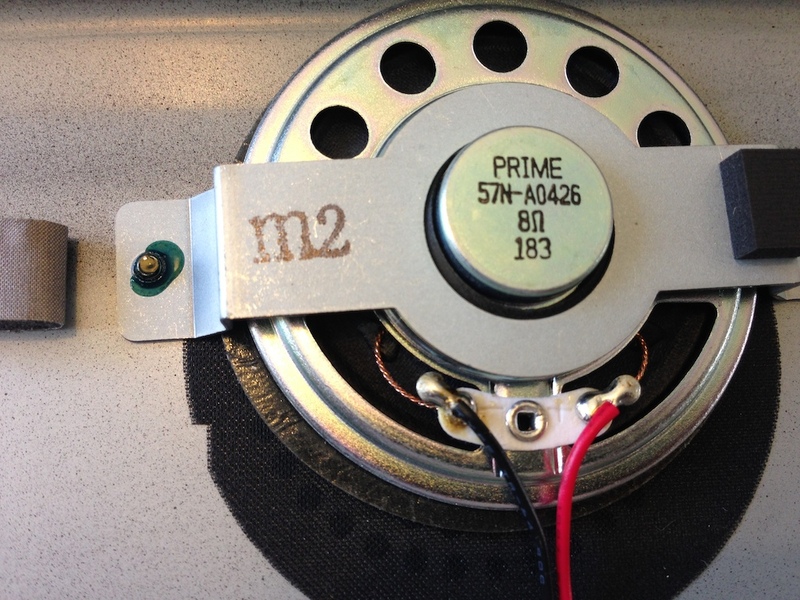 The original speaker is a paper cone style, its the “PRIME” brand in the below photos. 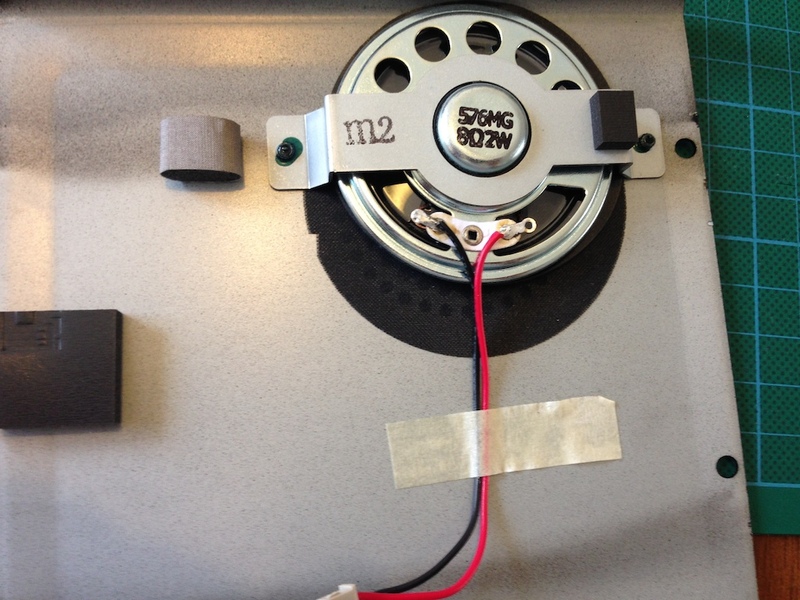 Then Unscrew the bracket that holds the speaker in place. 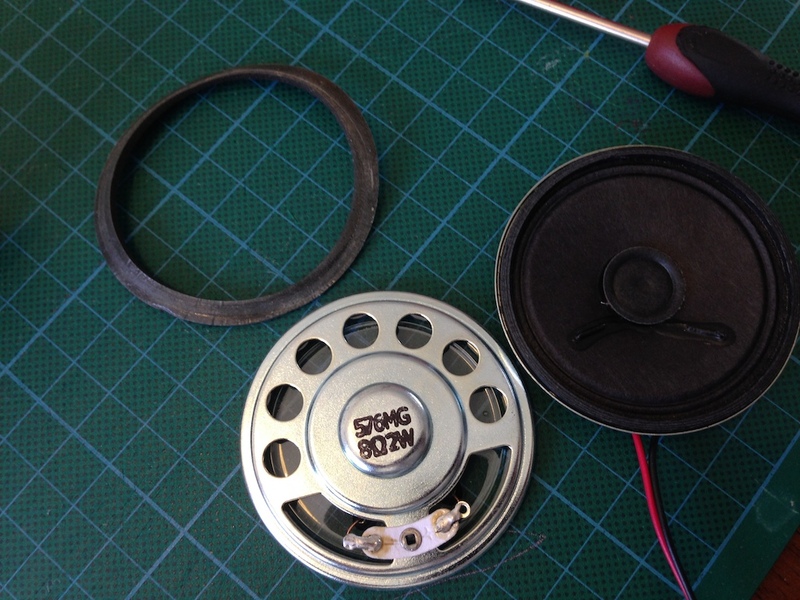 I reused the foam “rings” at the top and bottom of the speaker, i lifted them off the old speaker (they had some double sided sticky stuff with a flat screwdriver slowly. 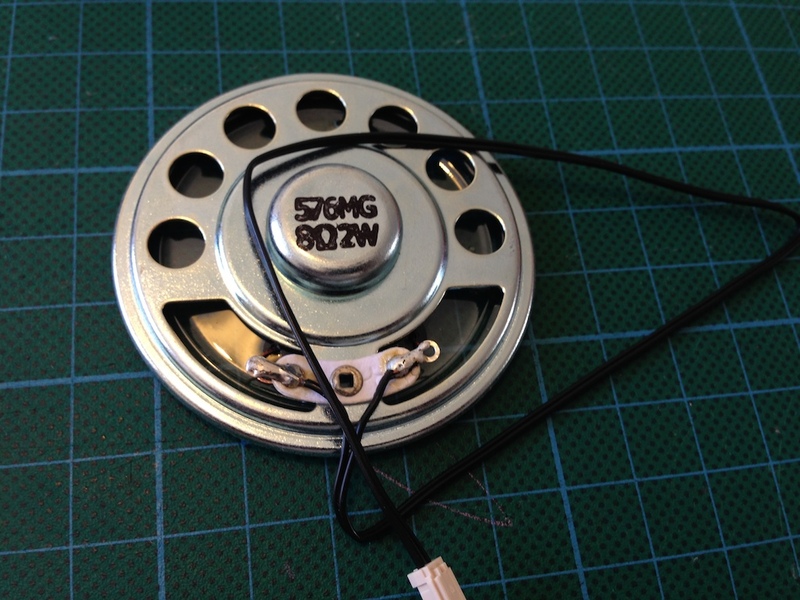 I then soldered / swapped the existing cable from the old to the new speaker and put it all back together. Contacted German mascot, not happy with reply cost Inc p&p :- was over 30euros. They suggested I look elsewhere. Curious what did you pay? around $20 australian, from the company I listed in the article, I found them on eBay in europe too, keep looking. Sounds a lot of work for not much return. Would that assessment be right? Just replaced mine. Took less than 10 minutes. 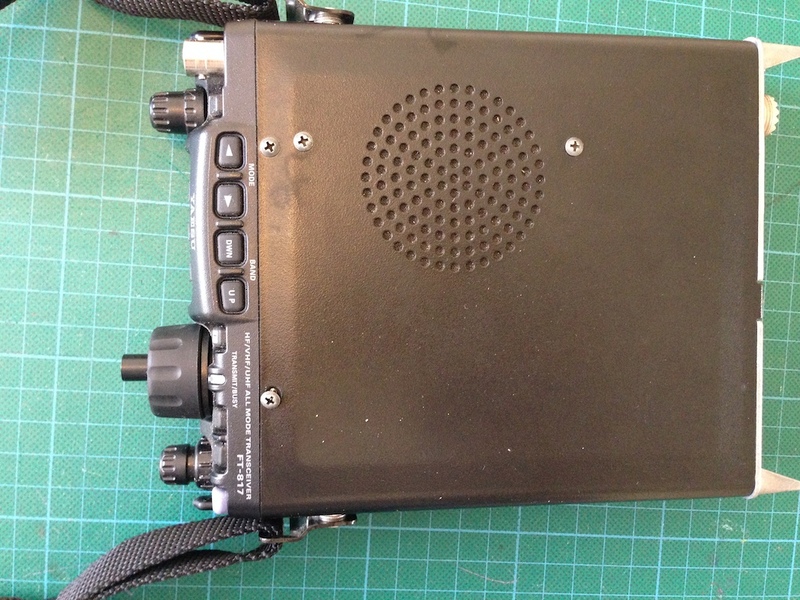 I got it from https://www.sotabeams.co.uk/ft-817-ft-818-accessories/ and it was about $14 Cdn. Sounds better. Thanks for the article and followed your instructions. Cost was just over A$20 as you mentioned. Soon hope to join in with the Sota crowd using a new 3 band vertical antenna.